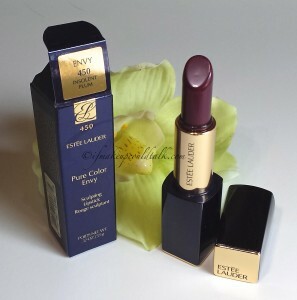 Home Brands and Products Estee Lauder 450 Insolent Plum Pure Color Envy Lipstick. 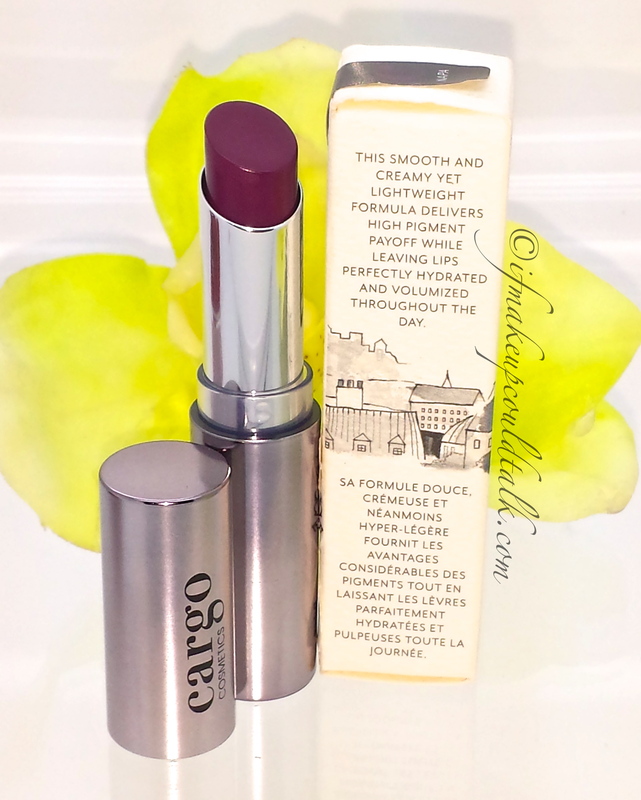 Cargo Napa Essential Lip Color review and photos. 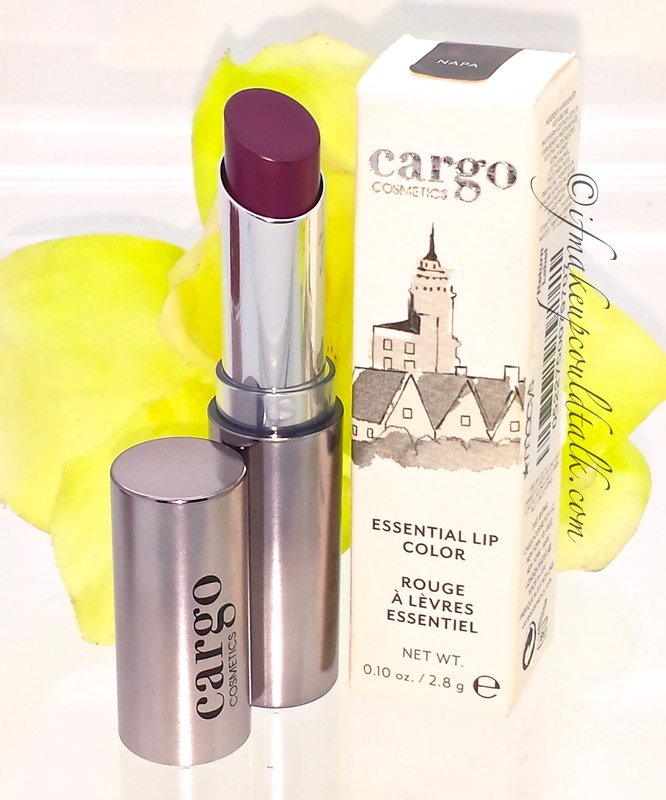 Cargo Napa Essential Lip Color. 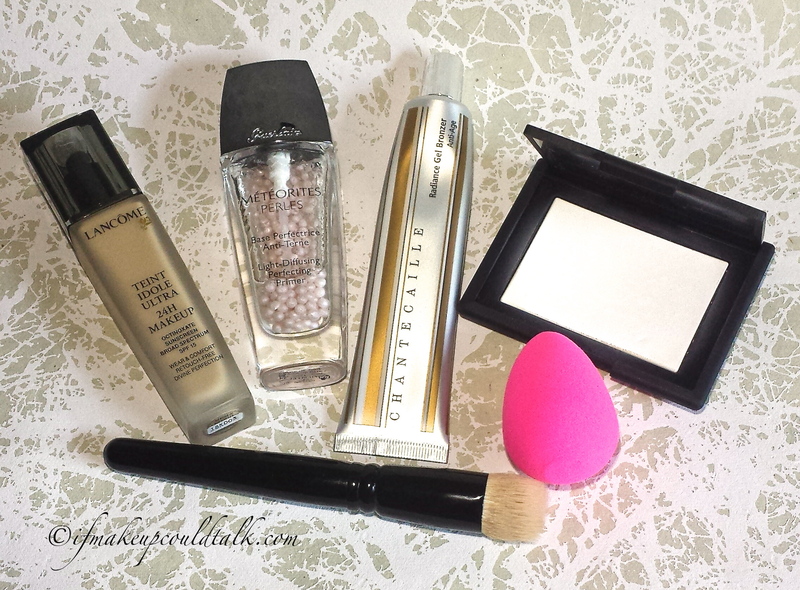 Cargo Cosmetics produce some really great products. 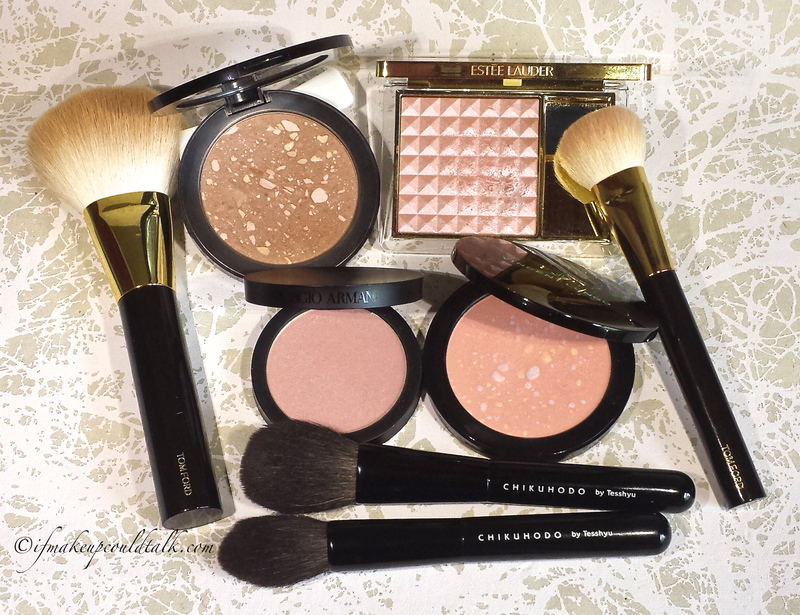 Personally, their Water-Resistant Bronzer (used as an eyeshadow) is a staple in my collection, the HD setting powder, HD concealer and blushes are highly praised on many youtube videos and blogs. 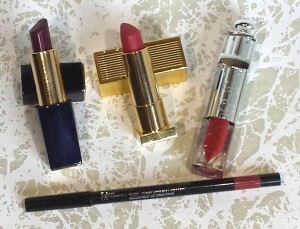 So naturally my confidence in this brand lead me to Cargo Napa Essential Lip Color ($22 USD/2.8g). 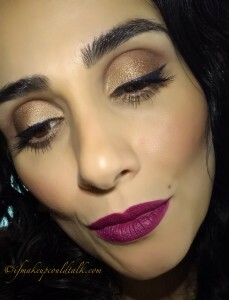 This highly pigmented deep plum/berry shade has proven itself to be one of the most welcoming surprises of the New Year. Cargo Napa Essential Lip Color on bare lips. Densely pigmented formula adheres to the lips instantly and applies opaquely in one coat. Ultra hydrating formula makes lips appear fuller. Glossy appearance dries down to a stain finish after a couple of hours. 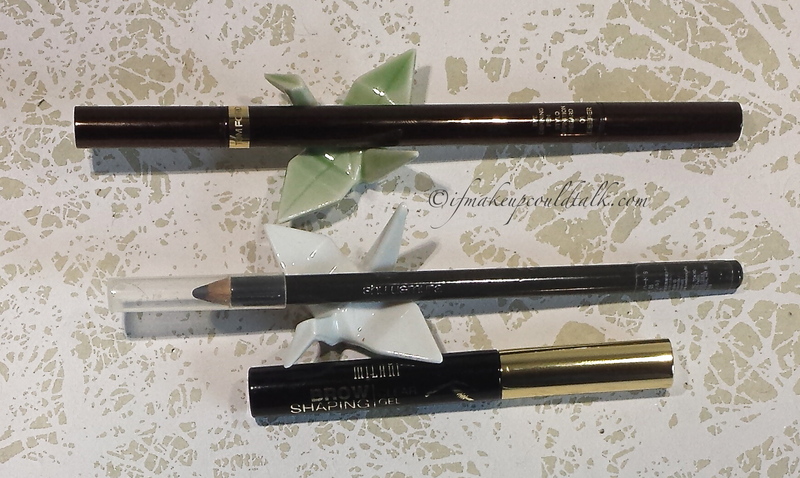 Can be worn without a lipliner…NO FEATHERING/COLOR BLEEDING!!! Ideal formula for everyone–especially more mature skins and those that suffer from dry cracking lips. Amazing longevity; lasted 5 hours (while talking and drinking with a straw). 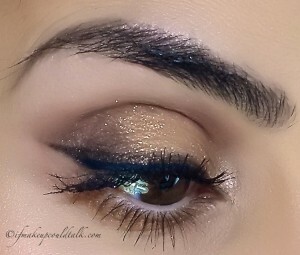 An additional light layer can be applied over an existing layer, without feeling caky or color bleeding. 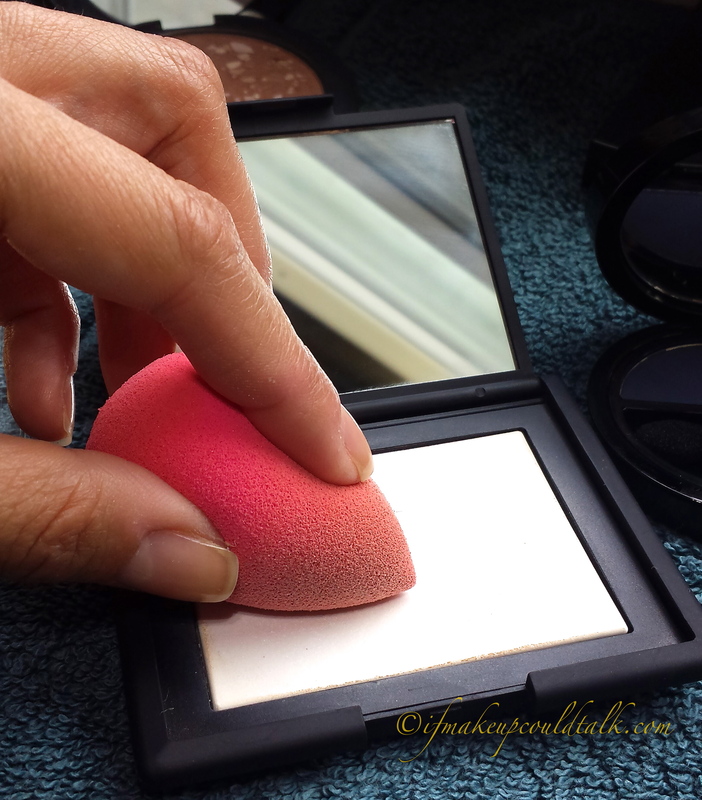 Rich pigment wears off evenly throughout the day, leaving behind a lasting stain. Small lightweight packaging can fit into the smallest of handbags. 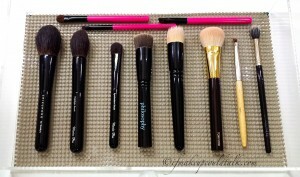 Color adapts beautifully to a variety of lipliners/bases. 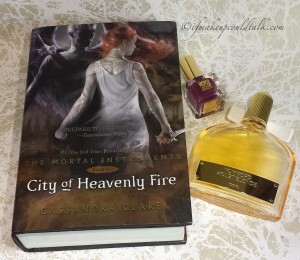 Made without fragrance, mineral oil, or parabens. 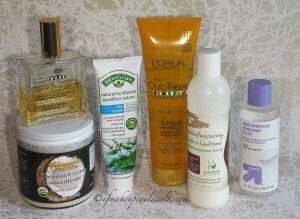 Contains olive oil, jojoba oil, cocoa butter, shea butter, and avocado oil. Amount/price ratio ($7.80 per oz.) 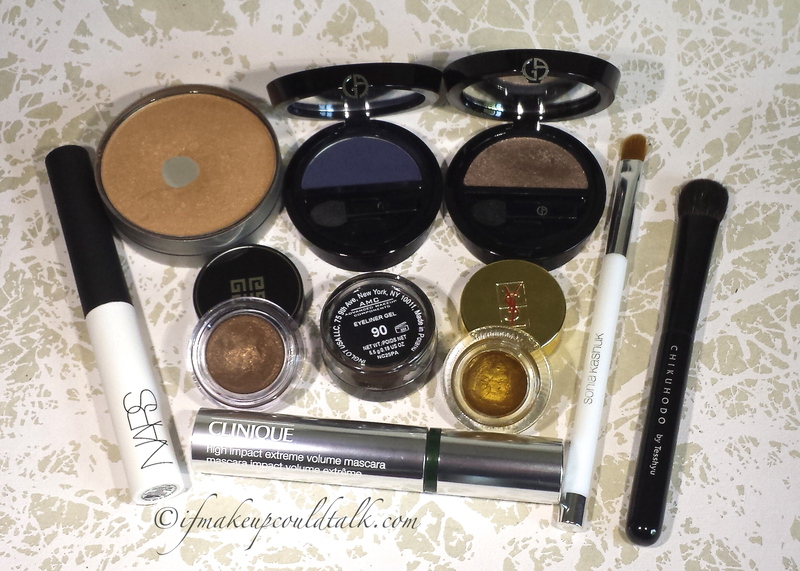 works out to be the best deal amongst some high-end brands (Estee Lauder Pure Color Envy $8.50 per oz., YSL The Mats $10 per oz., Lipstick Queen Velvet Rope $14.28 per oz.). Thicker bullet design makes application awkward, especially for those with smaller lips. Color transfers to cups and such. Really no other cons…this is a fabulous lipstick and formula. 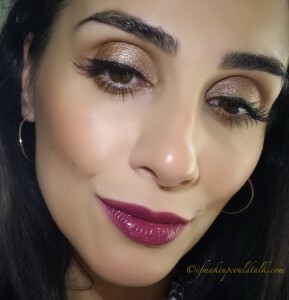 Cargo Napa Essential Lip Color over Girlactik Iconic Matte Lip Paint. The above photos show how Napa appears when worn with two different lip bases. 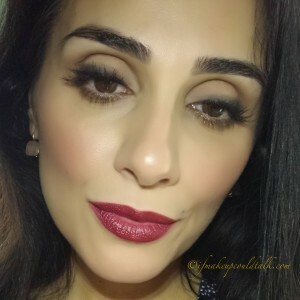 Girlactik Allure Matte Lip Paint (warm tone pink beige color) seems to bring out Napa’s true berry shade; however, when paired with Girlactik Iconic Matte Lip Paint (bright orange-red), Napa appears to morph into a pinky red hue. In both instances, the color was gorgeous and lasted well beyond the six-hour mark. 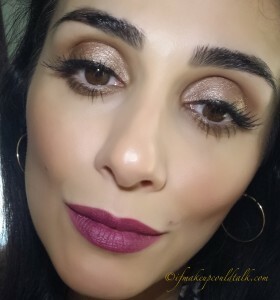 AFTER: Wearing Cargo Napa Essential Lip Color over one layer of Girlactik Matte Lip Paint. 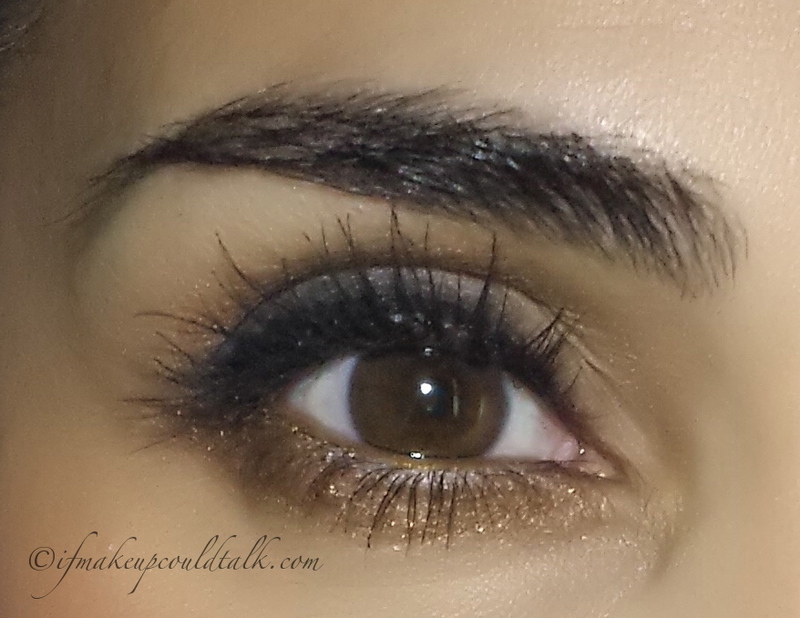 The next set of photos shows how Napa was able to change the overall feel and look of my makeup. The first photo is an example of a polished look, but in the second photo the overall impression is more brightening and awake. Cargo Napa Essential Lip Color on bare lips after four hours. The above photo shows how wonderfully Napa held up throughout the day. 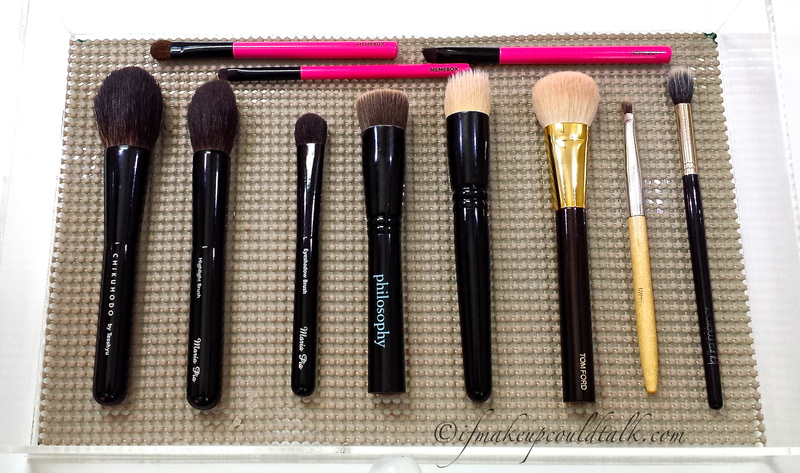 The non-feathering aspect of this formula is such an innovative accomplishment for the brand. Kudos Cargo!! 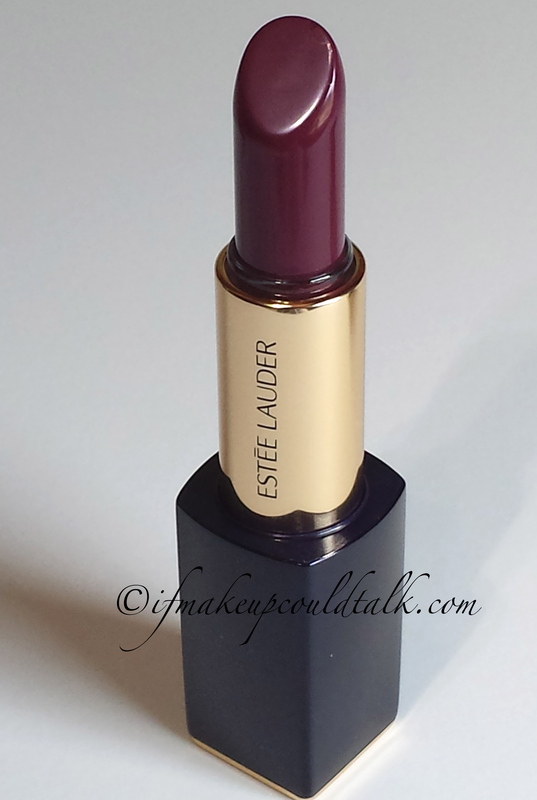 Estee Lauder Insolent Plum, Cargo Napa, YSL The Mats 205, and Lipstick Queen Entouage. Estee Lauder Pure Color Envy Insolent Plum is brighter and less densely pigmented when compared to Napa. Although the color is lovely, IP requires a lipliner and she does not last as well as Napa. 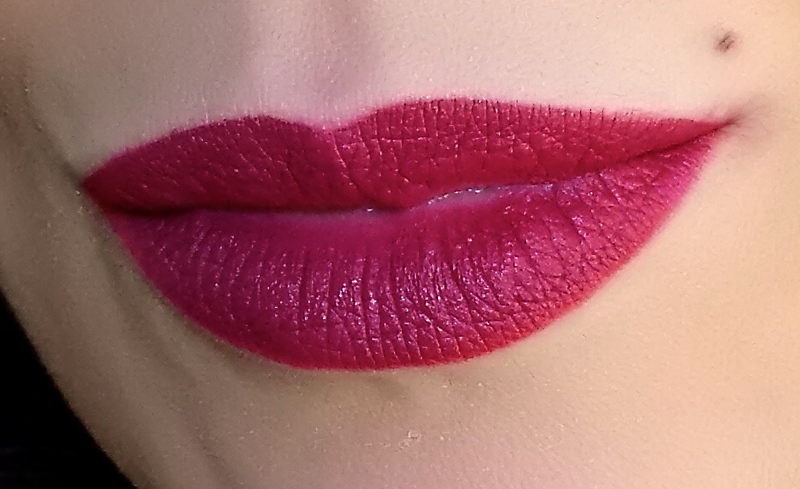 Cargo Napa’s saturated formula is deeper than Insolent Plum, yet brighter than YSL 205 and LQ Entourage. This color is a great berry choice for those that wanted to love Insolent Plum, but found it too vivid for their tastes. 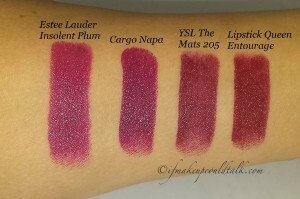 YSL The Mats 205 is clearly deeper and vampier than Napa. I believe Napa lasts even better than this formula and the staining effect is just as potent. 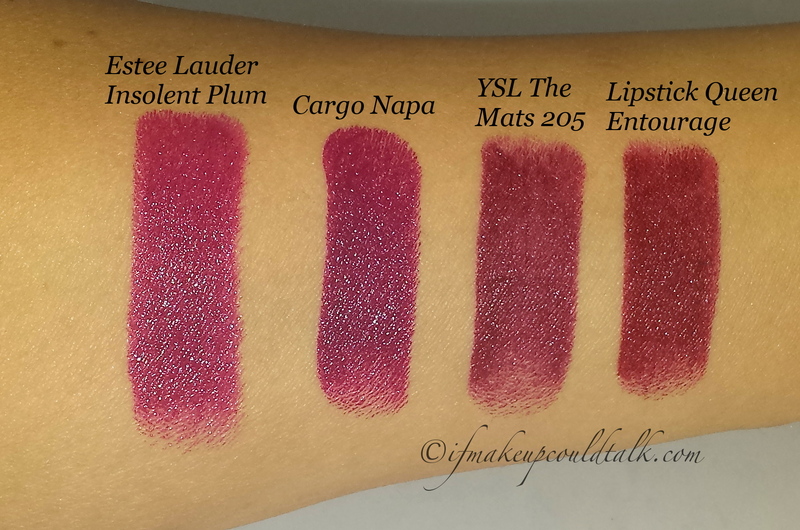 Cargo Napa Essential Lip Color ingredient list (click to enlarge). Cargo Cosmetics are sold at Beauty.com, Macy’s, Duane Reade, Ulta.com, Amazon.com, and cargocosmetics.com. Makeup would tell you Cargo Cosmetics Napa Essential Lip Color is a wonderful lipstick. 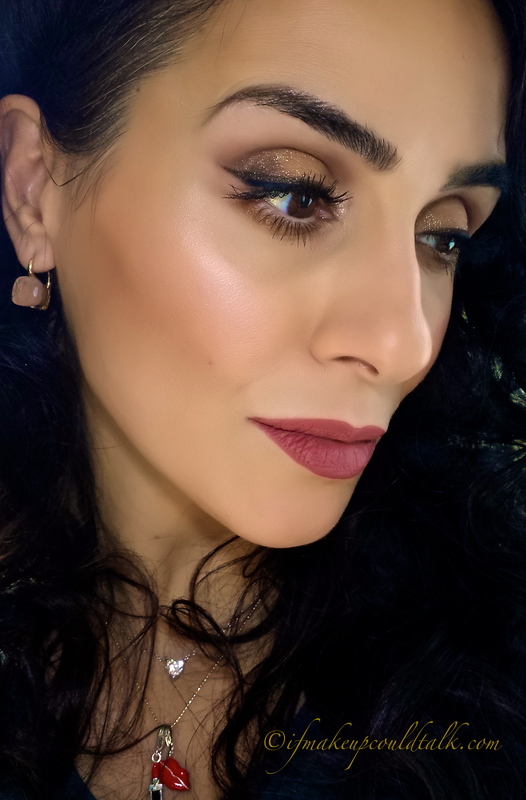 The non-feathering aspect, the lasting hydration, the longevity, and the gorgeous color makes this lipstick well worth the money. I can already foresee Napa making my Best of Beauty 2015…yeah it’s that good. Until next time, be well, stay safe and be happy.